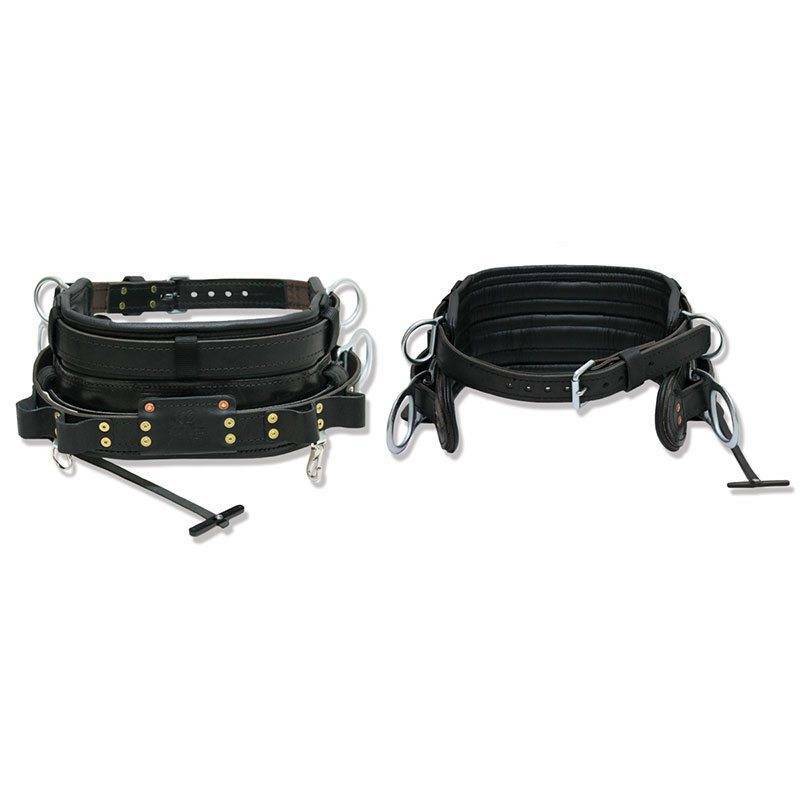 This revolutionary belt offers a man rated upper belt strap that is bound to the lower work positioning strap by 1 3/4” web eliminating the lower strap which provides the user ultimate mobility and freedom of movement. 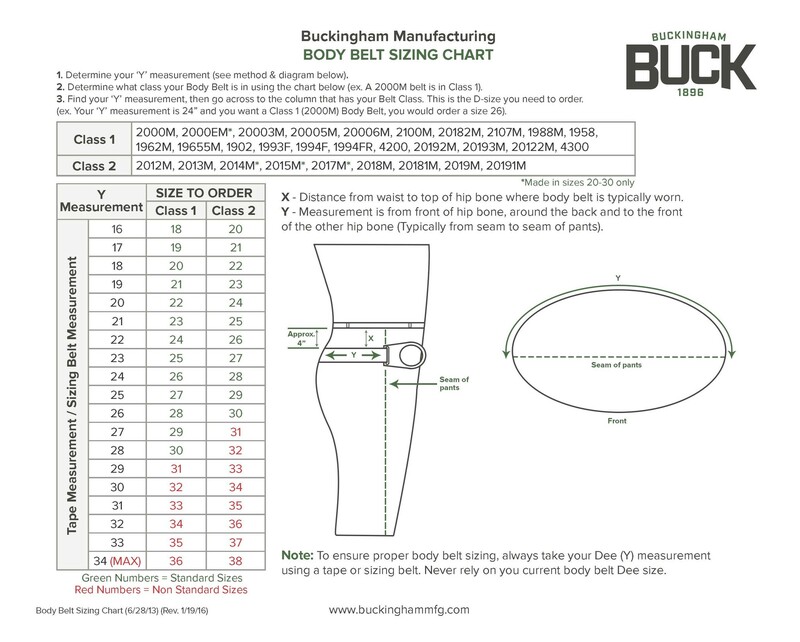 The stacked four dee ring belt, an original Buckingham design, supports the use of wood pole fall restriction devices, like the Buckingham EZSqueeze™. 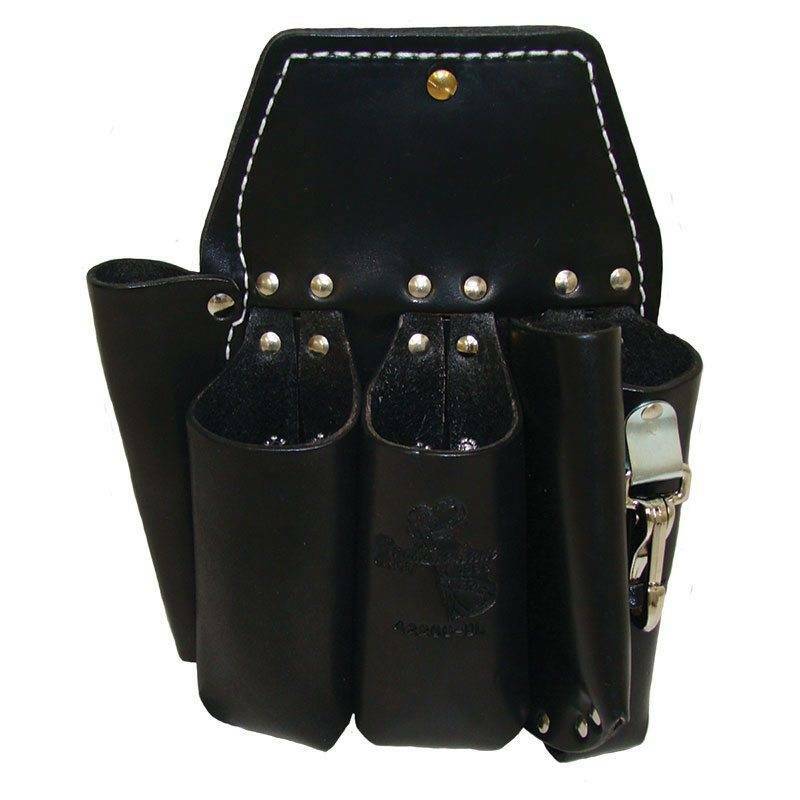 Your back will thank you for the fully padded 7” high back wrapped in quality ultra-soft leather for that instant “broke in” feel. Class 1 Sizing.